Ben is responsible for all facets of the business including loan origination, underwriting, placement, and customer relations. 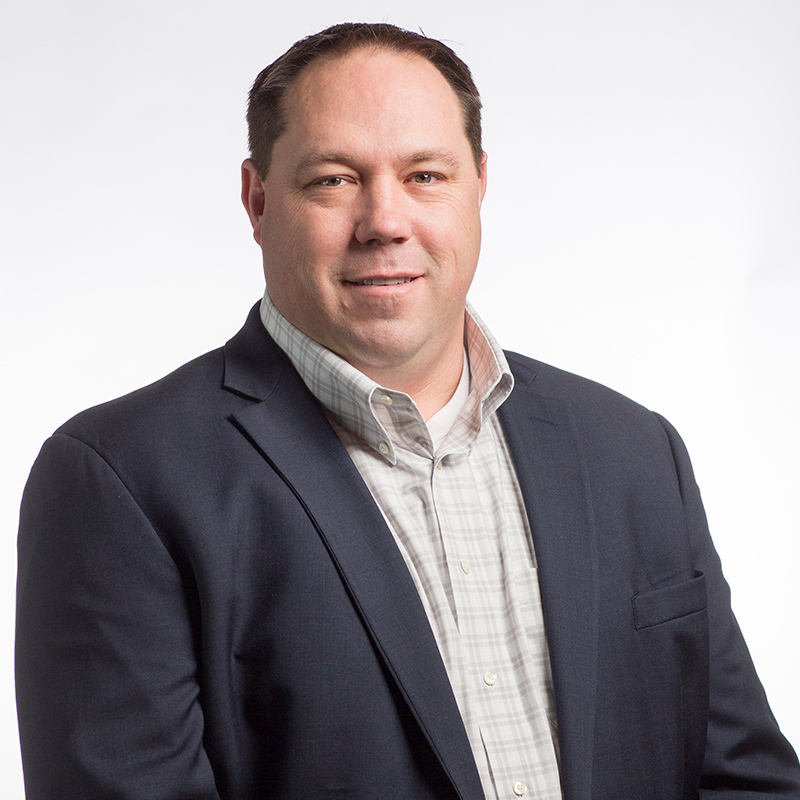 Ben has been involved in commercial mortgage banking since 2001. He is experienced in mortgage placement with institutional investors, including life companies, conduits, and agency investors. Ben is responsible for underwriting and technology, with special emphasis on new customer development and improving our electronic submission package and other marketing and promotional material. Before joining Greemann Capital, Ben worked at Haworth Inc., where he was responsible for the set up and operation of remote distribution centers in North America. Ben is a licensed real estate sales person in the State of Michigan.